This listing is for a solid color fleece pajama with basic neck. A solid color fleece pajama is a great addition to your dogs wardrobe. Made from anti-pill fleece. 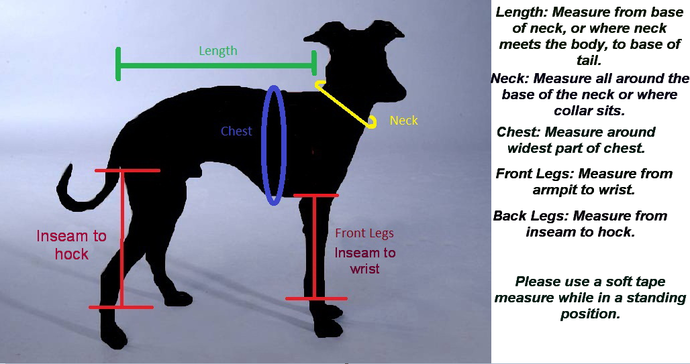 Please note: If the standard sizes do not work for you, please message me with your pet's measurements for a custom item and pricing.